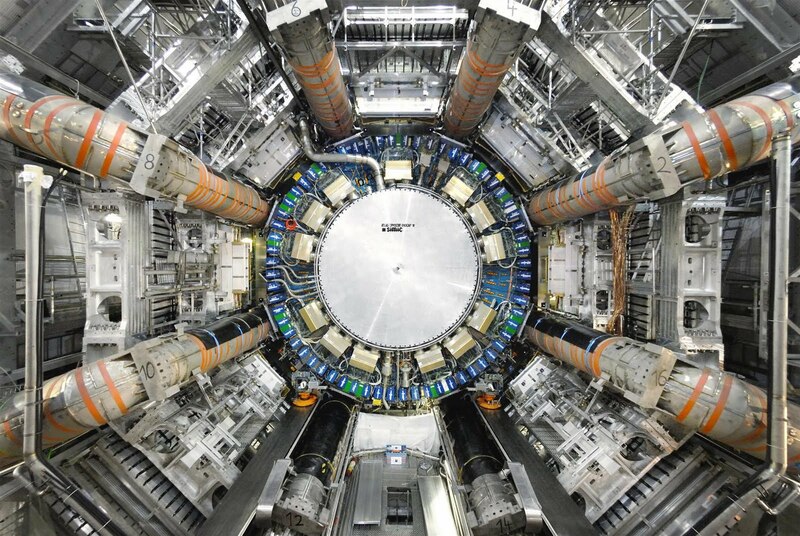 Rumor is floating around since Saturday that the LHC has detected the Holy Grail of particle physics – the Higgs Boson – in its ATLAS detector. A mysterious peak at 115 GeV has been found and a memo reporting this find has been leaked. This has got the hopefuls buzzing. 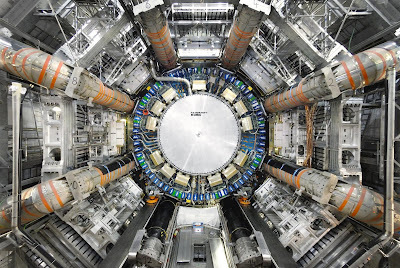 However, the majority of physicists, at this moment, are willing to eat their hats off, if this really turns out to be the Higgs – the ‘God particle’ – which is supposed to bestow all particles in the Universe with mass. This started about four days ago when someone posted a note on physicist Peter Woit’s blog ‘Not Even Wrong’ saying that this peak may not be an accident and might be an indication of the Higgs and even of physics beyond the Standard Model. The energy at which the bump was found is 115 GeV, which is only slightly greater than the theoretical lower cut-off of 114 GeV (about the mass of a proton more!). 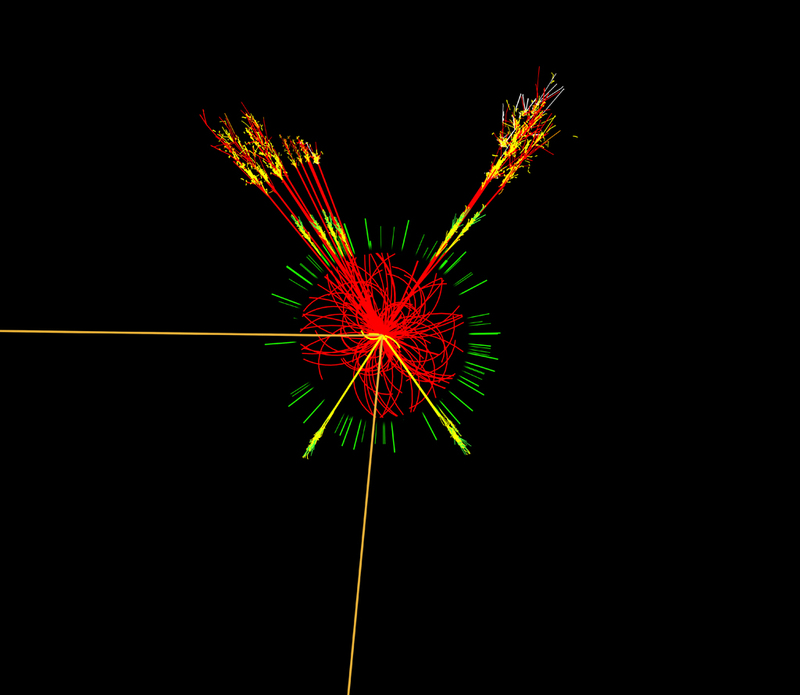 This doesn’t rule out the Higgs, but it is highly unlikely to be at this energy. The ‘detection’ being in the very weak ‘gamma-gamma’ channel further questions it’s credibility. Further analyzing the di-photon mass spectrum, in which this peak was found, scientists have found 30 times the expected peak count. This means that there have been 30 times the expected production, damning theoretical predictions, or there have been other heavy particles created. The leak hasn’t amused many from the physics community, who maintain that rushing to such conclusions is reckless and unscientific. The memo is just that – a memo, not a paper. Something that hasn’t been peer-reviewed cannot be taken seriously. Also, proper data analysis has also not been done. Even the preliminary sampling and background reduction has not been done rigorously, after which the ‘peak’ might reduce significantly. 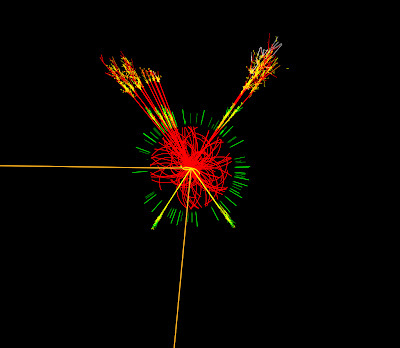 I bet $1,000 with whoever has a name and a reputation in particle physics (this is a necessary specification, because I need to be sure that the person taking the bet will honor it) that the signal is not due to Higgs boson decays. …I am willing to bet that this is NO NEW PARTICLE. Clear enough? Physicists are a skeptical lot. They will be ecstatic if this is indeed a positive detection, but at this time, nothing confirmatory can be said.